Alonline » The best swimming pool in the world? How’s this for a swimming pool? 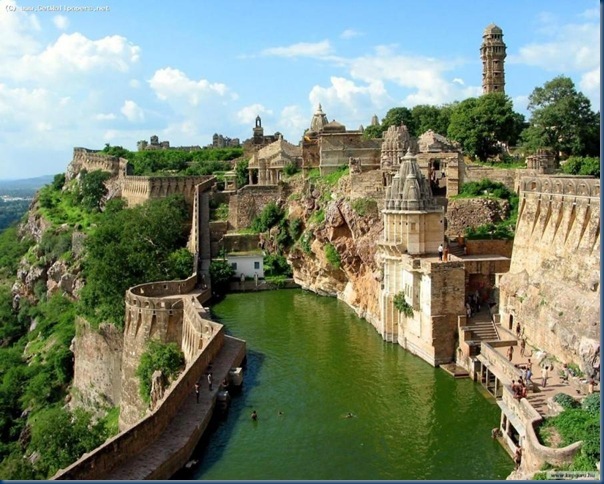 Set high in the hills of Rajasthan, in the heart of Chittorgarh Fort, this pool has presence, is surrounded by beatiful buildings and has stunning views as well. A place I’d definitely like to visit.